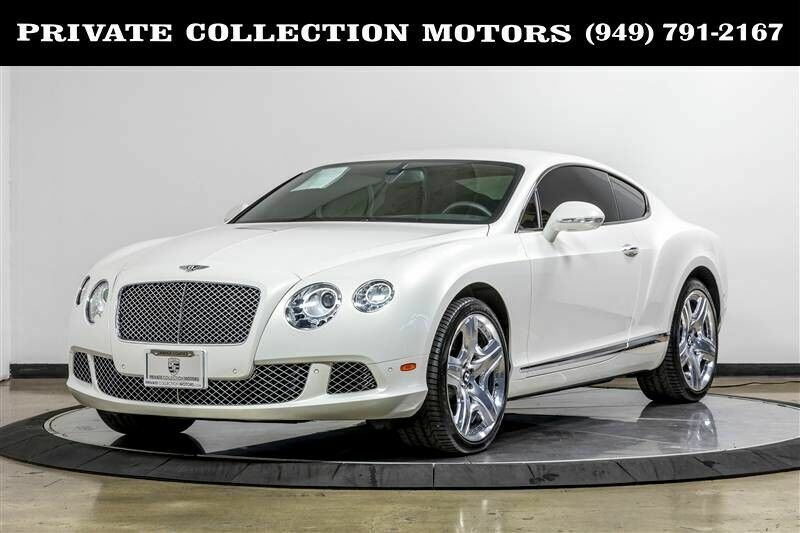 Up for sale is a LOVELY 2012 Bentley GT Mulliner. It is finished in a Pearl White exterior covered in an always CLASSY Black interior. It has the STUNNING Mulliner Diamond Cut leather seats and it looks amazing.The PEARL WHITE exterior looks stunning. It has 21,000 SUPER LOW MILES!!! This GT has a 2 OWNER CERTIFIED CARFAX and comes complete with 1 key and owners manual. Let our 100% eBay feedback speak for our cars and sales staff. We welcome pre purchase inspections and trade ins too. We can help facilitate shipping to anywhere in the US. For more information please contact us at 949-791-2167. We look forward to hearing from you.